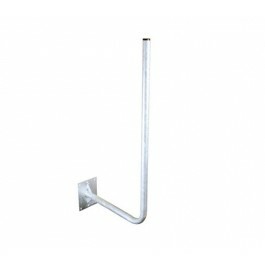 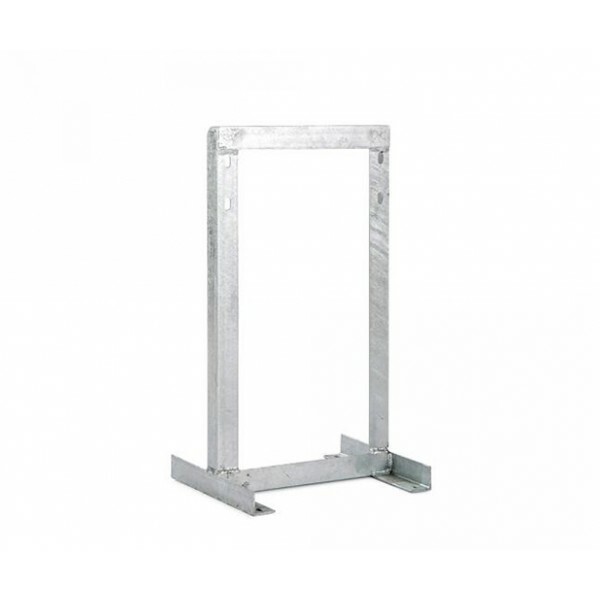 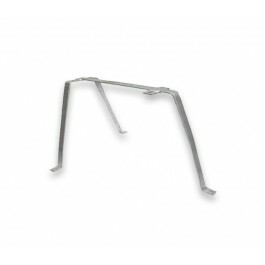 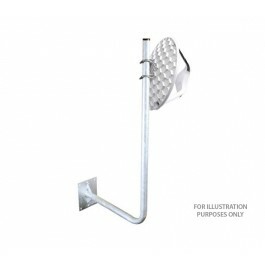 400mm Off Set Square Bracket - Made with hot dipped galvanized steel for better durability. 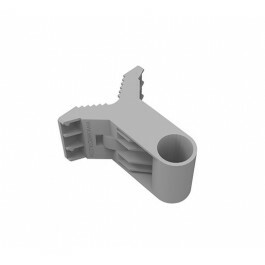 Please note: U-Bolts are not included and can be purchased separately here. 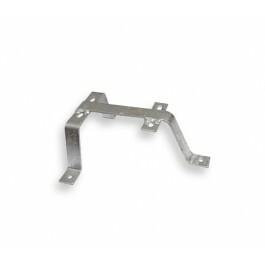 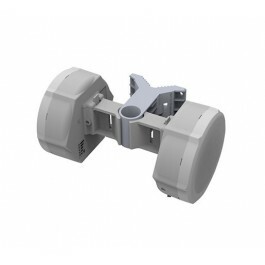 Due to the weight and dimensions of these brackets, courier options are regrettably not available (collection only).